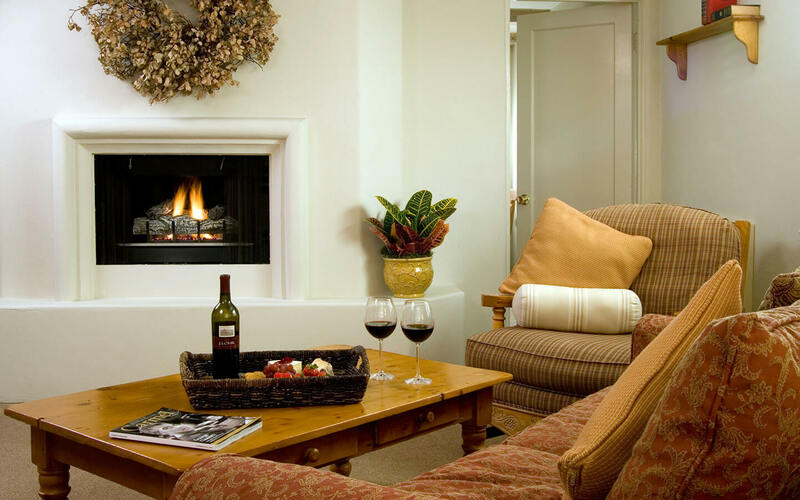 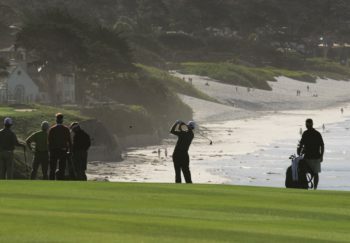 Enjoy our wonderful Carmel lodging options. 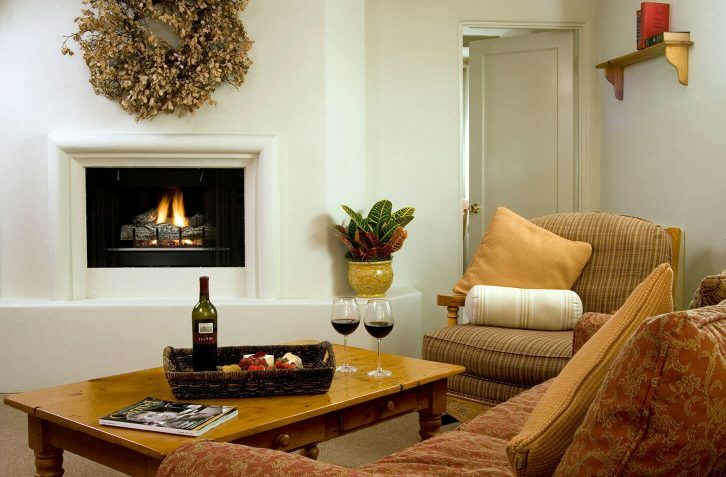 Ideal for two couples traveling together, extended families or a group of friends. 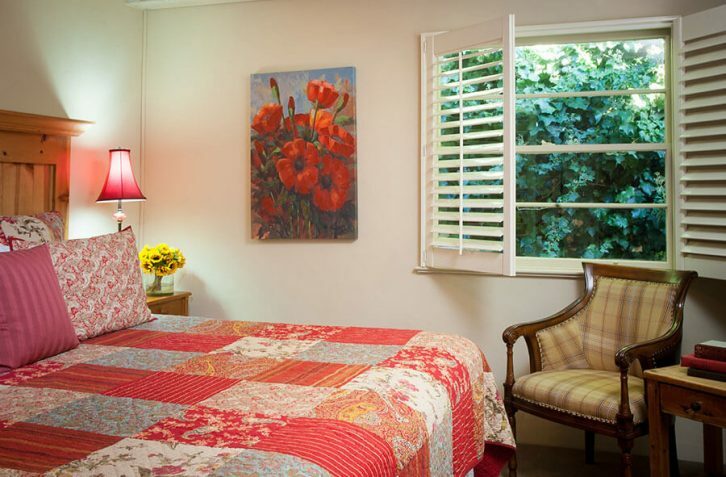 These suites accommodate 4-5 persons maximum, regardless of age.